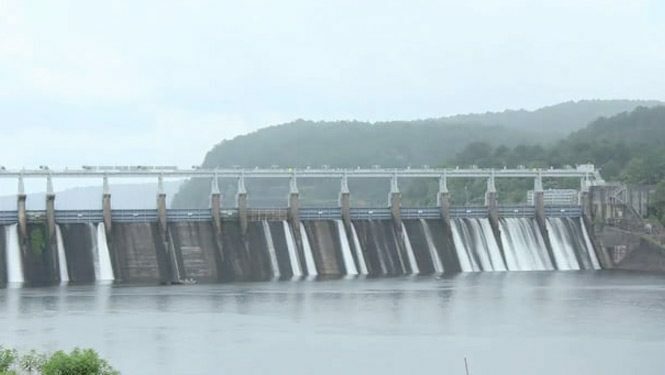 Despite being one of the most water-rich states in America and unlike neighboring states with plans in place, Alabama lacks a water management plan. Unregulated water withdrawal, population increases, economic development, and agricultural demands put stress on our water resources that becomes more apparent during droughts. Follow the Coosa River downstream to discover the competing uses of this precious resource and how Alabama can protect its waters for the future. Take Action: Stay informed about upcoming events and opportunities for public comment around the development of Alabama's comprehensive water management plan. Learn more about the ongoing tri-state water battle between Georgia, Florida and Alabama over future water allocation in two major river basins that cross their borders: the Alabama-Coosa-Tallapoosa and the Apalachicola-Chattahoochee-Flint basins.